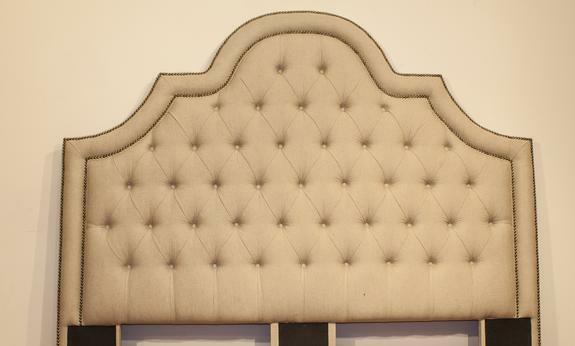 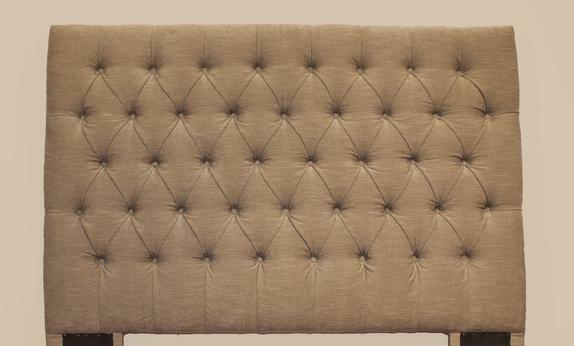 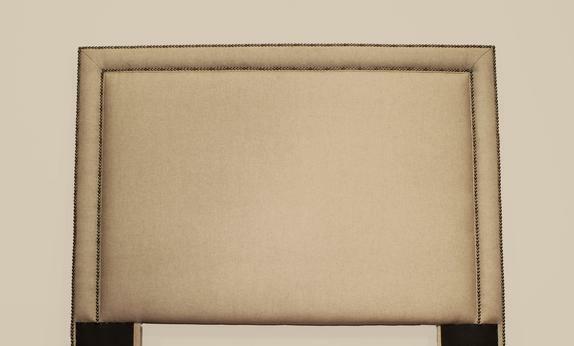 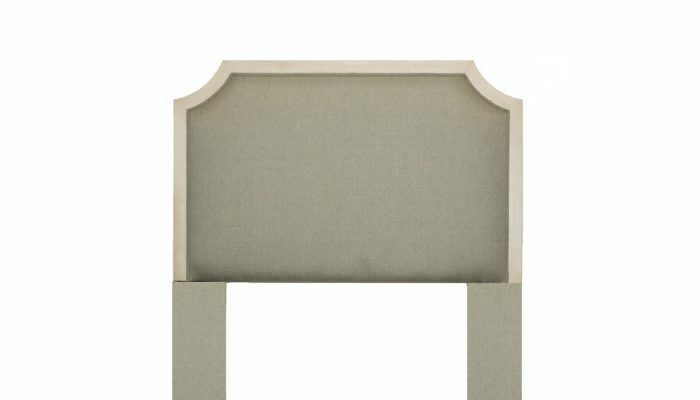 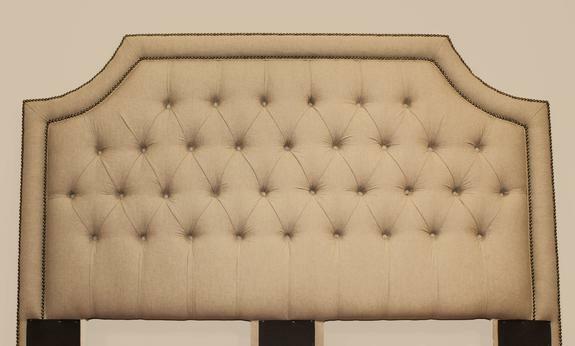 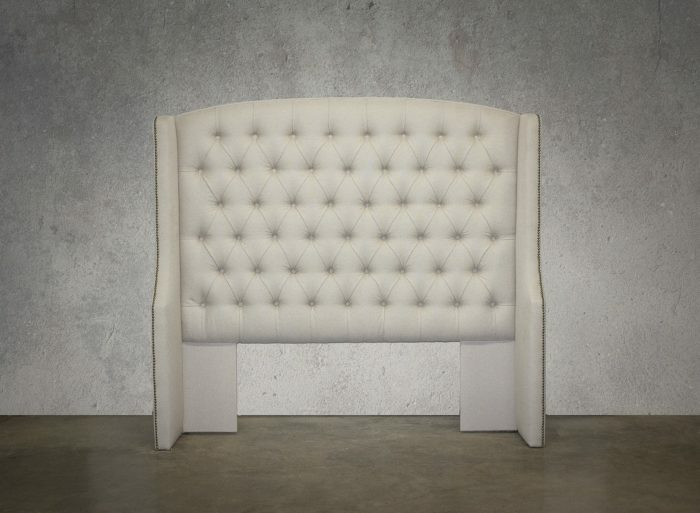 Custom headboards available in all sizes. 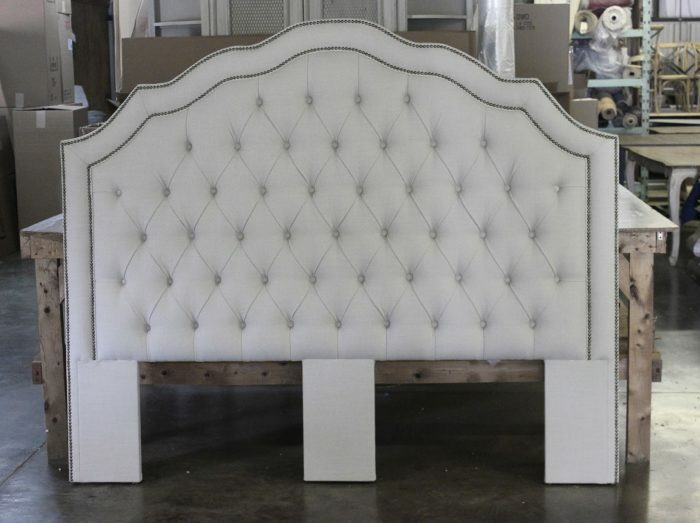 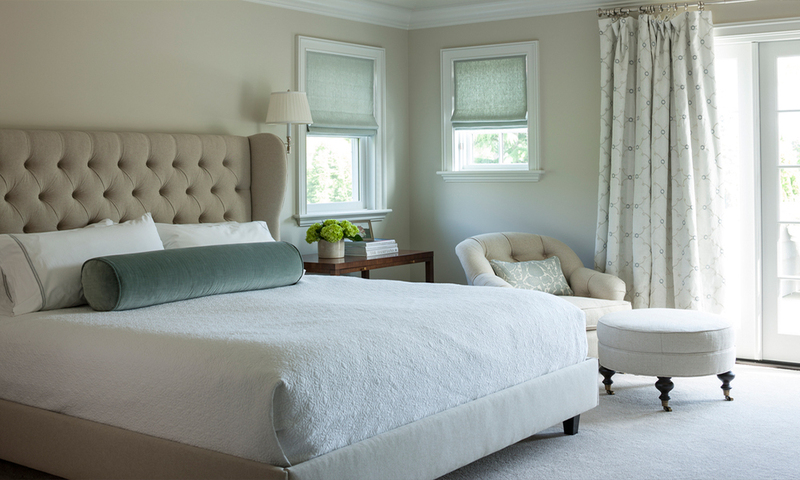 Complete bed (side rails and foot board) available on all styles. 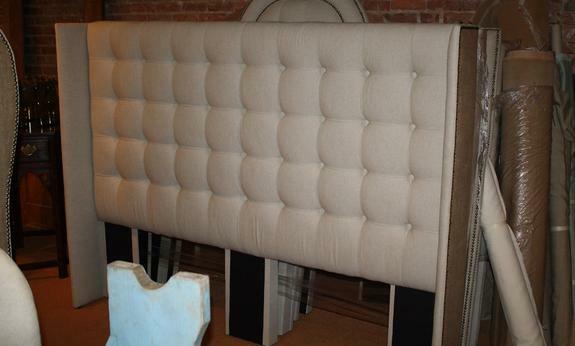 Headboards available in any fabric.